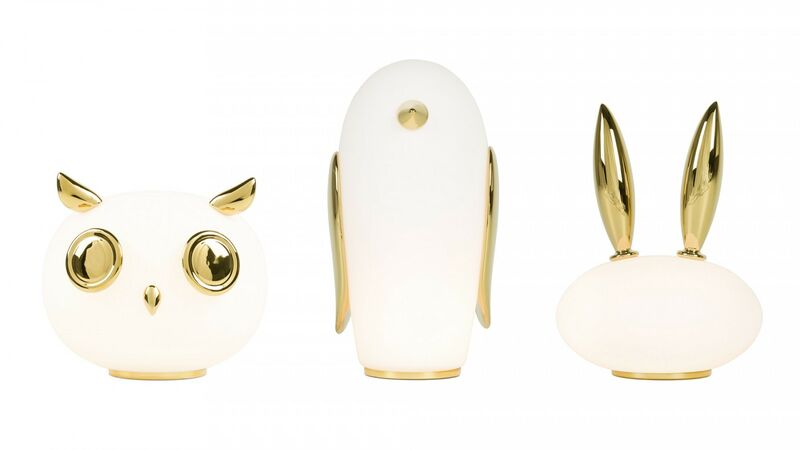 Uhuh, Purr & Noot Noot (owl, rabbit & penguin) are a series of table lamps by Marcel Wanders with their very own personalities and characteristics. Rounded, endearing and elegant, they find their place in any kind of interior climate and environment. 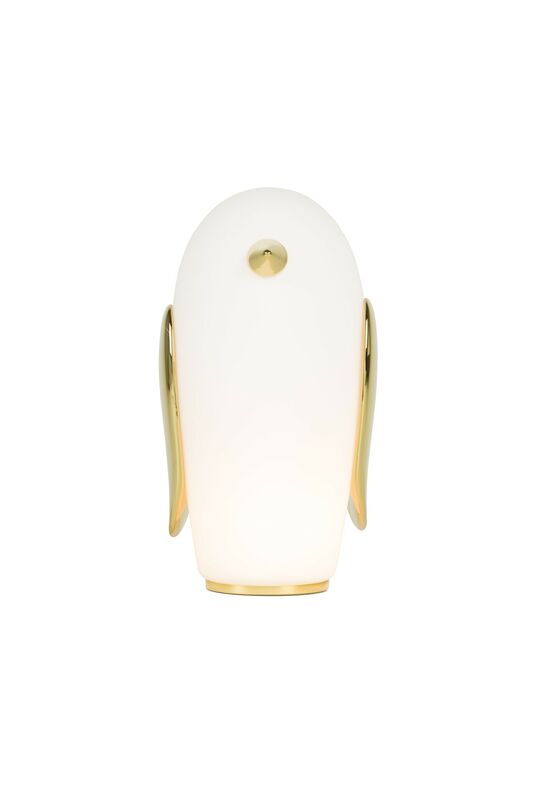 Their frosted glass bodies, decorated with touches of gold, emit a sunny, heart-warming light glow. Choose your favourite characters amongst a penguin, a rabbit and an owl. 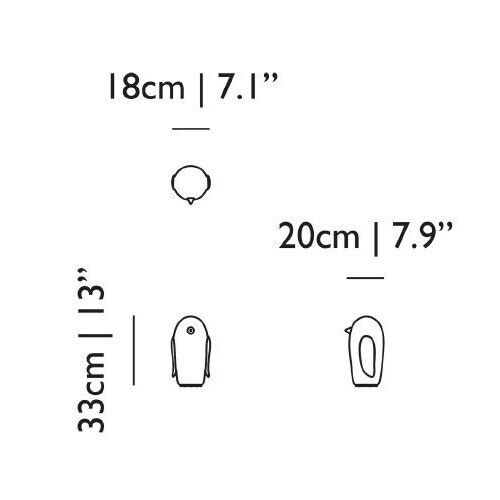 If you wish to replace the light bulb, we recommend you to use a G9 bulb with frosted glass. Named after the Dutch word for beautiful – the third ‘o’ in the brand name stands for an extra value in terms of beauty and uniqueness. For more than ten years Moooi has inspired and seduced the world with sparkling and innovative designs. Marcel Wanders and Casper Vissers founded the company in 2001. 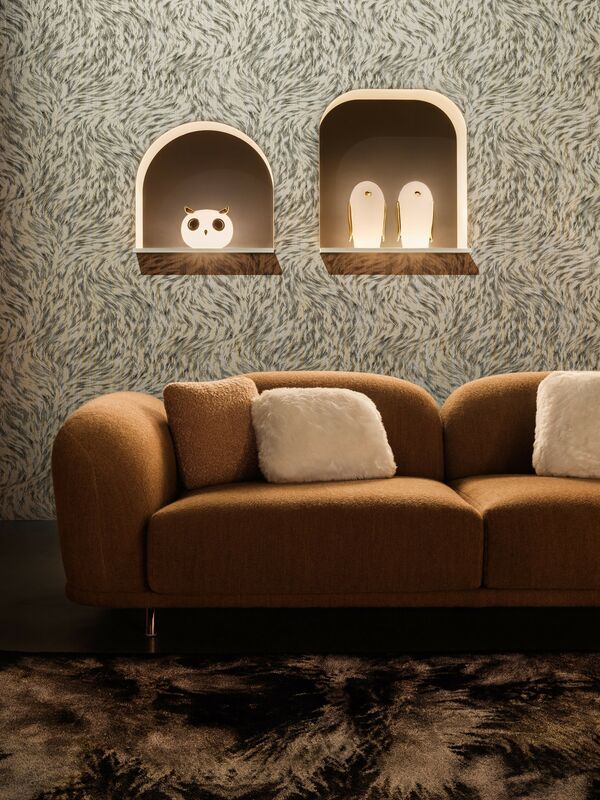 The Moooi portfolio contains a range of work from many other internationally recognized designers. Its style is exclusive, daring, playful, exquisite and based on the belief that design is a question of love. Moooi takes pride in producing timeless objects of beauty which posses the uniqueness and character of antiques combined with the freshness of modern times. This fusion brings the brand to focus on the production of iconic objects. Their collection of lighting, furniture and accessory designs deliver an extra touch of creativity and beauty. This Dutch-born designer, was born in Boxter in 1963, and has to his credit more than 1,700 designs. He has worked for prestigious brands such as Alessi, Puma, KLM and Swarovsky. Wanders maintains a philosophy of creating an environment of love, passion and making dreams come true. This optimism, which he has imbued into his life’s work, has made him an award-winning designer. The Museum of Arts and Design in New York awarded him a Visionary Award in recognition of his contribution to the field of design in 2009 and the Good Design Award in 2011. Wanders also designs architectural projects, such as the Kameha Grand hotel in Bonn, the Mondrian South Beach hotel in Miami and the Villa Moda store in Bahrain. In addition to running his studio, Wanders is co-founder and artistic director of the successful design label, Moooi. 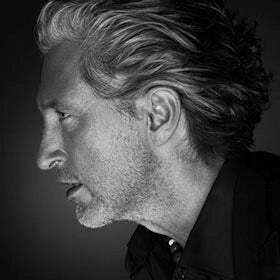 The aim of Marcel Wanders, who has designed everything from furniture to toys to clothes, is to recover the human touch in design. "I have great respect for people and the world, and I think that should be the basis of design," said Wanders.